The skateboarding gaming scene has been stagnant for a long while. The Tony Hawk legacy effectively died in 2007 with Proving Ground, and any attempts to resurrect it outside of an HD remaster of bits of Tony Hawk 2 and 3 have been unsuccessful at best. Skate 3 was back in 2010. There isn't a whole lot of respite out there as someone who still goes back to THUG to get his fix. But with games like Skater XL out in the wild trying to keep the dream alive, there's a chance the subgenre could come back with a vengeance. I need to explain upfront that right now, Skater XL is very very early. I mean it does say "Early Access" on the digital tin, but as the developer's note, the current premium build is very much a mechanical proof of concept. It currently has one small level (West LA Courthouse), the fundamentals...and that's about it. Even the pause screen is just a truncated tutorial. 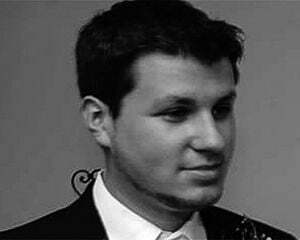 There are no real menus, goals, or customization options. XL plops you in West LA and tells you to skate. Rad. If you're the kind of person that needs to be on fire zooming through exotic locales like New Orleans as you scavenge for a hidden object or try to score a million points, this isn't your game. 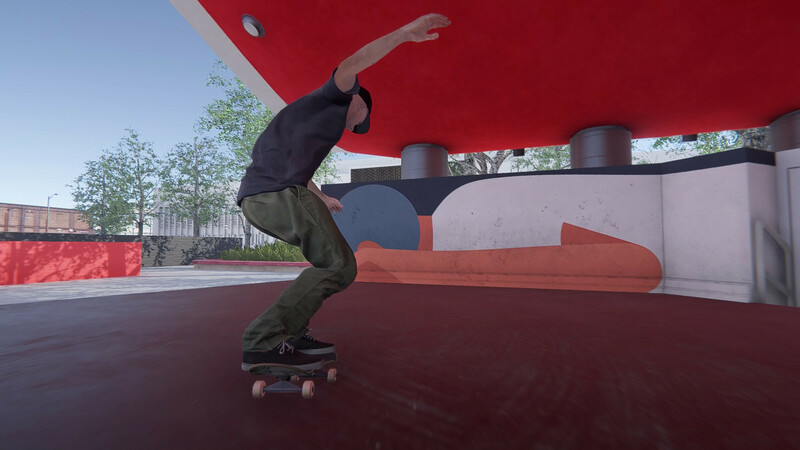 Skater XL is more akin to a simulation approach than an arcade one, as evidenced by its tricky, but effective analog stick layout that mirrors each foot. Ollying, kickflipping, grinding, manualing; it's all done by way of the analog sticks with a few smooth motions. Even having played sim-centric games in the past it takes some getting used to. I've always been fascinated with the skating world, mostly taking the part as an observer both near (watching friends skate) and far (there are so many great docs on the subject it's insane). Based on my limited experience with the sport, Skater XL feels incredibly satisfying. You have to put in work for something as menial as a kickflip, so nailing it for the first time (and every time after that) rocks. I have my eye on it. 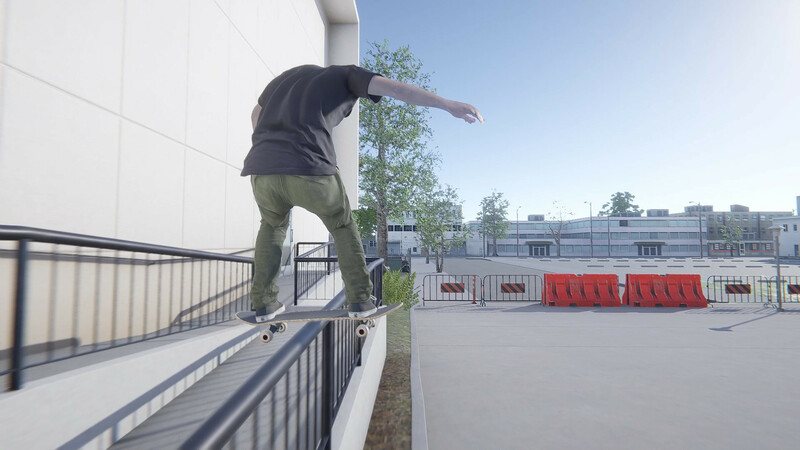 Tony Hawk's line certainly isn't filling the skateboard game void, but between Skater XL and Session (due sometime in 2019) the future is looking brighter. Skater XL is currently $19.99 on Steam, but as "more features are added," developer Easy Day Studios notes that they "plan" to increase the price.